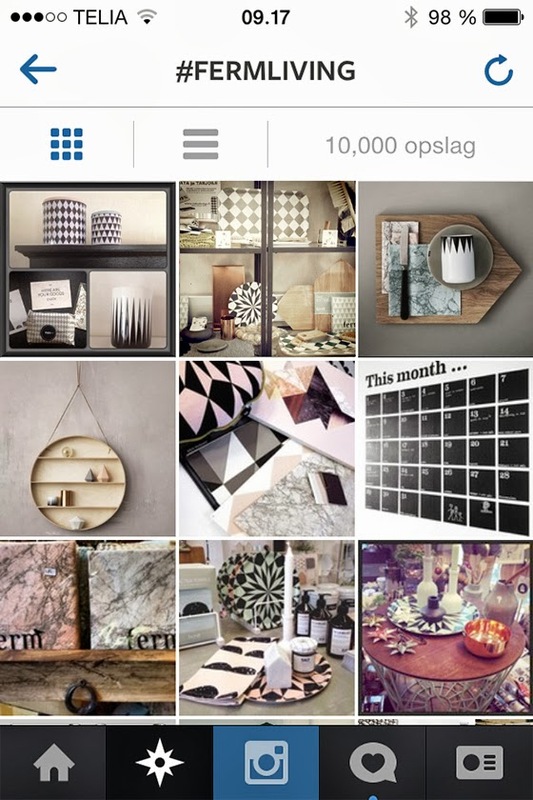 A milestone was reached yesterday as we got 10000 hashtags on Instagram. 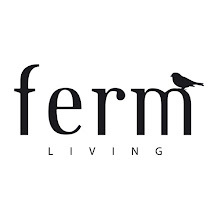 #wow #10000 #keeponhashtagging #fermliving #weloveit #!! !